When a community builds itself on a widely perceived design flaw in a videogame, issues are bound to arise when that game’s creator comes back to tinker with those foundations. Fans of Destiny’s lore know this well, as the community they built came close to toppling after Bungie chopped the sci-fi shooter’s Grimoire cards down in size, and shifted them from online to in-game for Destiny 2. Many other fans saw the lore cards as representative of Destiny’s narrative shortcomings upon release – they held the hint of a greater story than the one on offer in-game, but were only accessible online in writing. 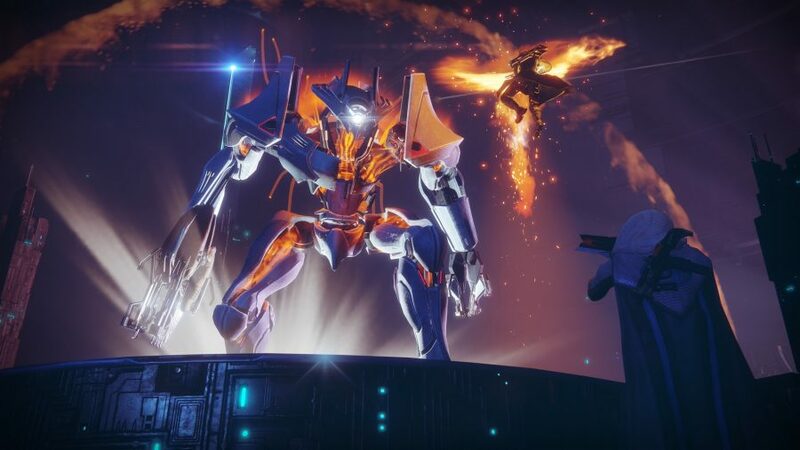 For many, the game’s main story echoed a game’s development gone awry, with Kotaku revealing that Destiny’s original story was rebooted late into development, but was barely strung together thereafter as slick gameplay increasingly became the focus. Destiny’s lore community brought the game’s player environment into a subtle rhythm. Anyone drawn to the mysteries of a good story could piece together a swathe of Grimoire cards on Reddit like a narrative puzzle. For content creators like Matt, it also provided the chance to combine theorycrafting with a pinch of showmanship. 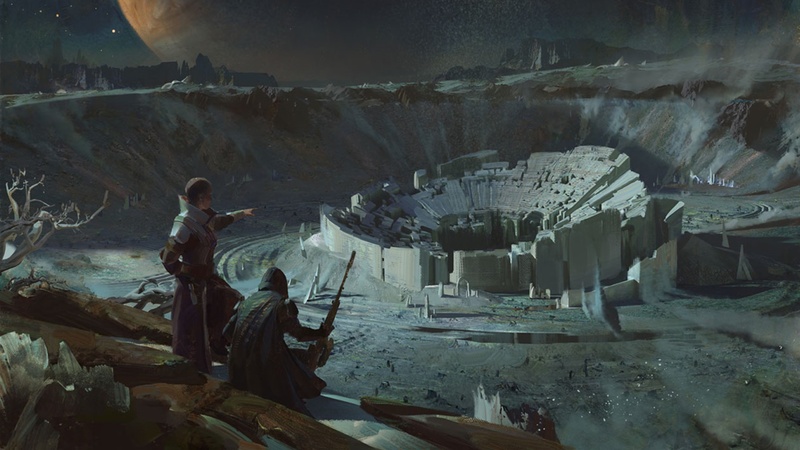 Others who enjoyed Destiny, but found the Grimoire cards inaccessible, gained access to oodles of community created content – giving them the chance to connect with the stories behind the alien worlds they were busy inhabiting and pillaging for loot. The sense of enjoyment and calmness some found in the videos also provided Matt with one of his proudest moments as a content creator. Once an occupational therapist, he reveals that he left after a disagreement with his employer and decided to take to YouTube to create videos that merged therapy and gaming – Destiny became his focus as it had the most buzz at the time. 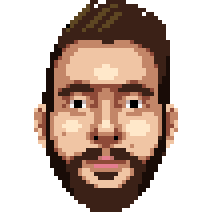 It wouldn’t be until Matt ditched the idea and pursued something he enjoyed in the game’s lore, however, that he would craft something that others found therapeutic. Alongside a loss of detail, players also had no way to organise or access all the lore they obtained – whereas the Grimoire cards were already archived and available online in Destiny. The lack of an accessible organisation system made it harder to piece different bits of lore together. Worse still, it isolated some of the casual players that Bungie hoped to include in Destiny 2. For a spell, the game’s lore community were left to their own devices, with word yet to come from Bungie on what it had planned in terms of updates and fixes, or if there would be any at all. 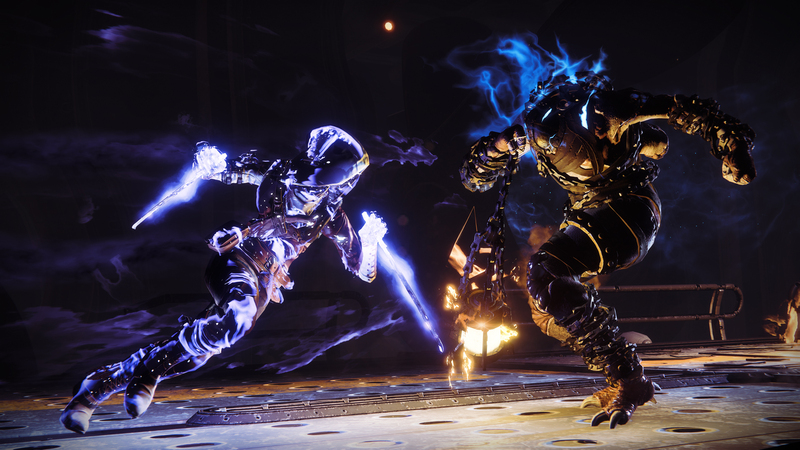 Luckily, the members of the community had already been organising the game’s lore into neat and accessible collections on a website called Ishtar Collective since Destiny’s early days. While it proved helpful, the website’s creator, Baxter (who also prefers to stay on first-name terms only) , maintains Ishtar Collective’s importance was more of a happy accident.